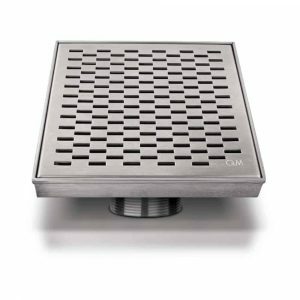 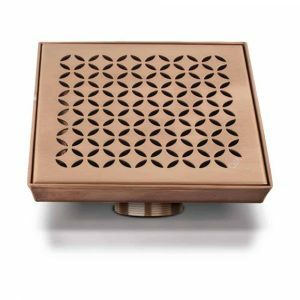 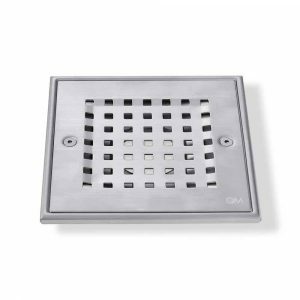 Square Drains are made top to bottom of 100% Stainless Steel Marine grade 316, which guarantees the best durability and resistance to corrosion produced by cleaning and water softener. 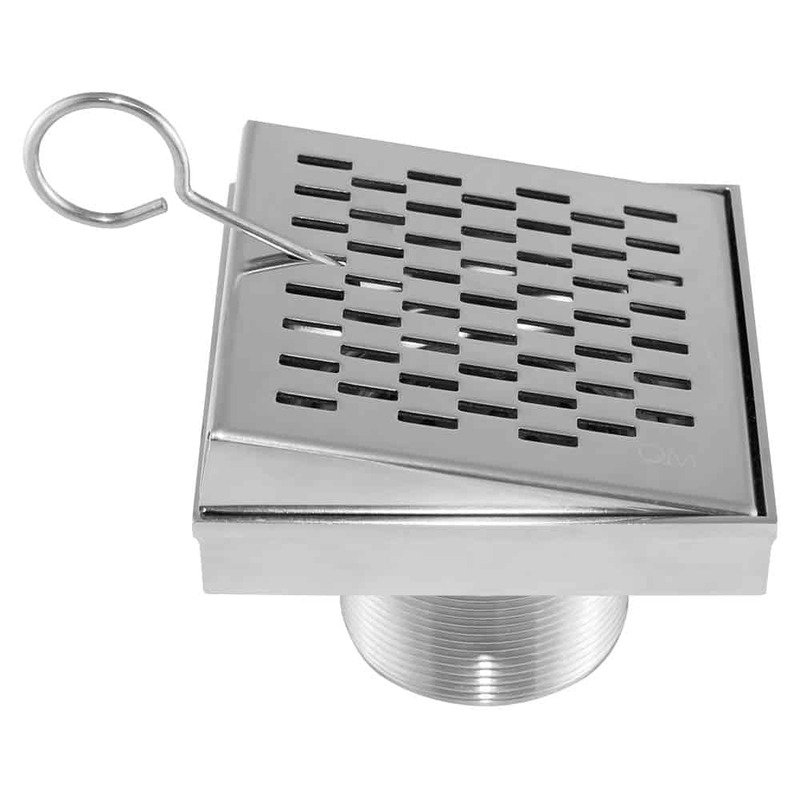 Are made of 100% Stainless Steel Marine 316. 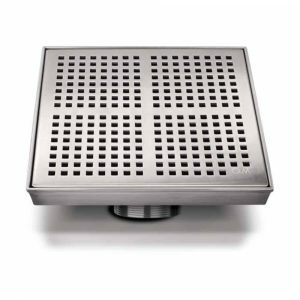 Offers the longest life span in the market and also offers the most corrosion resistance from water softener and cleaning chemicals. 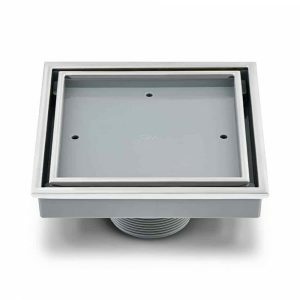 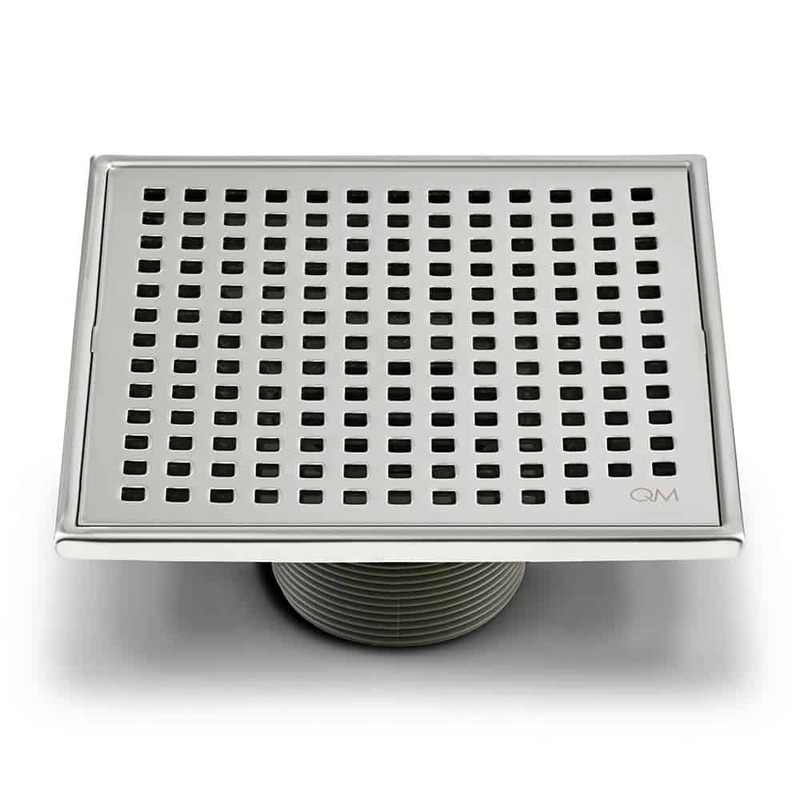 Square Drains are built with the perfect combination, a grate made of 100% stainless steel marine grate 316, which guarantees the best durability and resistance to corrosion produced by cleaning and water softener chemicals and a base made of ABS plastic, known for being tough, rigid & chemical resistant. 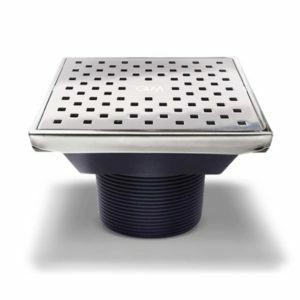 Is made in ABS Plastic. 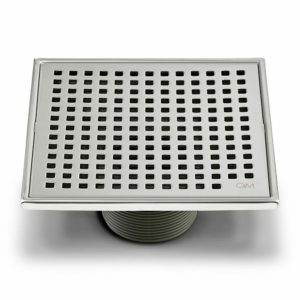 ABS is known for being a tough, hard, rigid, & chemical resistance material. 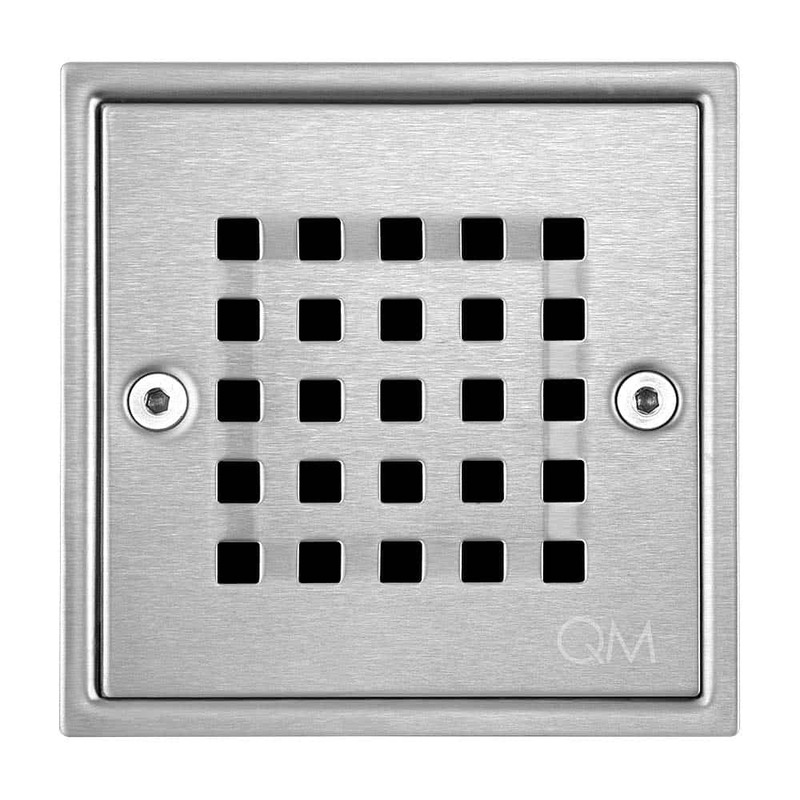 Thread the QM drain base into the drain flange, adjust height as needed. 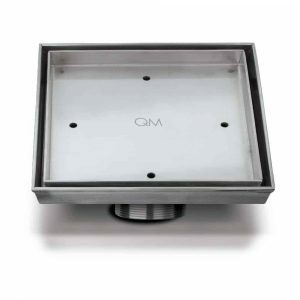 QM drain fits into most common 2” ABS, PVC or Cast Iron shower drain flange. 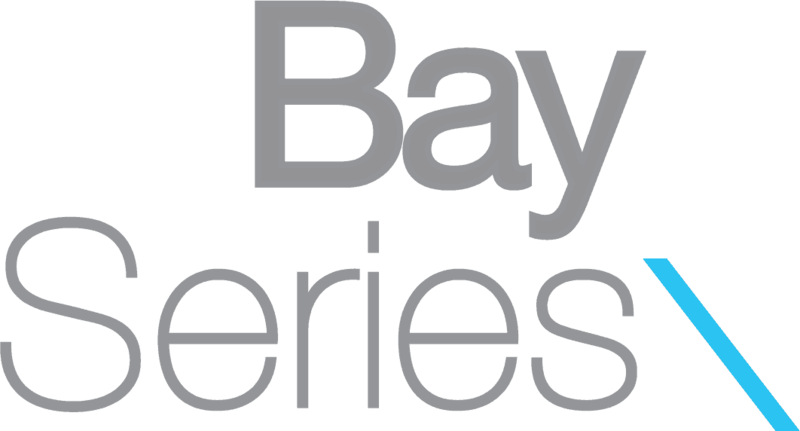 Bay is our export drain line, designed and created for the plumbing requirements of Latin America and the Caribbean.